Dr. Mriouah completed her PhD in Cell Biology and Oncology at Nancy Université in 2010. As a PhD student, Dr. Mriouah investigated the role of a molecular alteration in the mechanism of resistance to targeted therapies in Head and Neck cancer (anti-EGFR monoclonal antibody Erbitux). The long-term goal of this work was to identify whether patients bearing tumors with a loss of PTEN expression would benefit from targeted therapy or develop resistance. To do so, she created and used a specific cellular model to study different aspects relevant to this type of cancer. 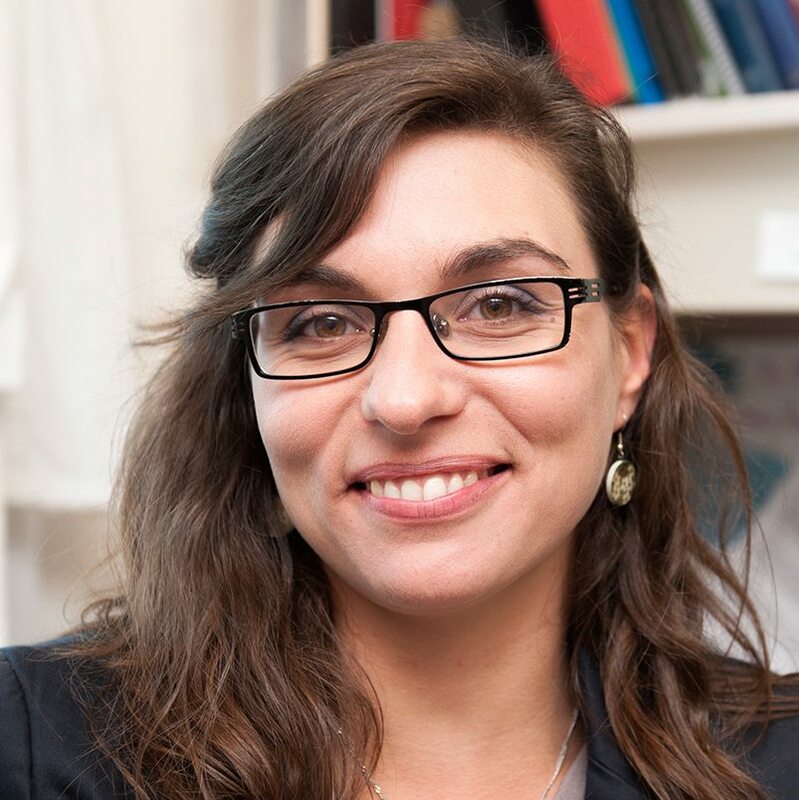 After her PhD, Dr. Mriouah shifted her focus from cell-based systems to drug evaluation in a mouse model, allowing direct observation within the tumor using real-time microscopy. In 2012, Dr. Mriouah began her post-doctoral research at the University of Alberta. Her research focuses on a nanoparticle platform previously designed and tested in preclinical studies; and her work continues the preclinical studies into rodent models to accelerate its application in clinical trials for the treatment of prostate cancer. The targeted fusogenic liposome is a vehicle designed to be highly specific and to fuse with the tumor cells for direct delivery of its cargo inside the cell. The type of cargo the targeted fusogenic liposomes can encapsulate is virtually endless (drugs, inhibitors, siRNAs, combinations), and we have the possibility to use many different targeting agents (peptides, antibodies, ligands). 1. Mriouah J., Boura C., Gargouri M., Plénat F., Faivre B. PTEN expression is involved in the invasive properties of HNSCC: a key protein to consider in locoregional recurrence. Int. J. Oncol. In press. 2. Mriouah J., Boura C., Thomassin M., Bastogne T., Faivre B., and Barberi-Heyob M. Tumor vascular responses to anti-vascular and -angiogenic strategies: looking for suitable models. Trends Biotechnol. 30(12):649-58. 2012. 3. Mriouah J., Boura C., Pinel S., Chretien A.-S., Fifre A., Merlin J.-L. and Faivre B. Cellular response to cetuximab in PTEN-silenced head and neck squamous cell carcinoma cell line. Int. J. Oncol. 37(6):1555-63. 2010.